Esther Ruth Holland Rhoades is thrilled to be the Grand Monadnock Youth Choir's Artistic Director. There are five GMYC ensembles under her direction, rehearsing in both Peterborough and Keene. Her energetic teaching style, expertise in music, and infectious positivity allow GMYC singers to thrive and grow not only musically, but also as individuals. Esther has been immersed in choral music since childhood, which inspired her to complete a Bachelor’s of Science in Music from the University of Delaware. While at UD, she was the student assistant choral director of the internationally renowned University of Delaware Chorale, under the direction of Dr. Paul D. Head. She has also received training at Westminster Choir College. After graduation, she taught public high school chorus and music classes in VT and NH. Additionally, Esther was the Assistant Artistic Director and Conductor of the Children’s Chorus of Springfield in Massachusetts. After returning to Keene, Esther served Keene Unitarian Universalist Church as their Choir Director, and the Monadnock Waldorf High School teaching the a cappella choir. Pianist Ilana Joyce Cady, native of Massachusetts, has been a choir accompanist for thirteen years. She has played for church, children's, adult and collegiate level choirs including Andrews University Singers, Chorale, and Women's and Men's choruses, South Lancaster Academy's Il Voce and concert choir, Coro Dante Italian choir of Cambridge, MA, and the New England Advent Children's Choir. Collaborating with choirs is one of her favorite types of accompanying, and she is very excited to join the GMYC family. Ilana graduated with a Master’s of Music in piano performance at Longy School of Music of Bard College in May 2017, under the direction of Leslie Amper. During her time at Longy, she has performed at Pickman Hall, Sanders Theater at Harvard University, and the Dante Allegheri Society in Cambridge. She has collaborated with Longy's Side by Side El Sistema program and the Boston Cello quartet. Being involved with Longy’s chamber program, Ilana has had the privilege to work extensively with Robert Merfeld. Recently Ilana embarked on a collaborative journey by co-founding Table for Two | A Piano Duo with fellow pianist Linda Chavez. The duo debuted in Graz, Austria, at the Styriarte festival as winners of the Lunchkonzerte competition. They have also toured in Texas, Vermont and Massachusetts. They were invited to participate as Teaching Artist Fellows at the Lincoln Center in NYC in the summer of 2017. Christopher Evatt has been newly appointed as the pianist for the Cecilia Ensemble. He also serves as staff pianist and vocal coach at Keene State College, where he works with the Concert Choir. Earlier this year, he received a Doctor of Musical Arts degree in Piano Accompanying and Chamber Music from the Eastman School of Music, where he worked under the tutelage of Dr. Jean Barr. His doctoral lecture recital, "Reexamining the Twenty-Four Italian Songs and Arias," was presented with soprano Angela Calabrese in January 2018. Dr. Evatt has a BM in Piano Performance and MM in Collaborative Piano from the University of Texas at Austin. He has held staff pianist positions at Nazareth College (Rochester, NY) and Lehigh University (Bethlehem, PA). Dr. Evatt is also an avid organist, having served for four years as organist at Pinnacle Lutheran Church (Rochester, NY) and just taken the position of organist at St. John's Episcopal Church in Walpole, NH. When not making music, he enjoys reading about history and philosophy and playing role-playing games. Scott Clarke is a musical product of Keene High School. He attended the University of Rochester to study business and Philosophy. Scott was a supporter of A cappella singing long before its recent popularity, singing in the U of R YELLOWJACKETS. Scott currently performs with the Chamber Singers of Keene, and Main Street Broadway. Scott has been the President of DOUGLAS CO in Keene for over 20 years. He is proud to be a volunteer with the Monadnock United Way. Lisa Mahar served as administrator of Monadnock Waldorf School in Keene for twenty-six years, a school where students in early childhood through high school are nurtured by an educational program rich in both arts and academics. Lisa holds a bachelors degree from Lesley University in Cambridge, Massachusetts. She was a founding member in 1984 of the Noonday Singers, a chorus focusing on peace, social justice, and music of liberation from around the world. Lisa also provides educational consultant services to Waldorf schools and serves as a member of the board for Monadnock Food Co-op. She has three grown children and seven grand children and lives in Keene with her husband Bill Beardslee. Bill Goodwin has been a Board member of the Grand Monadnock Youth Choirs since 2005 and has handled the Treasurer’s position during all of those years. 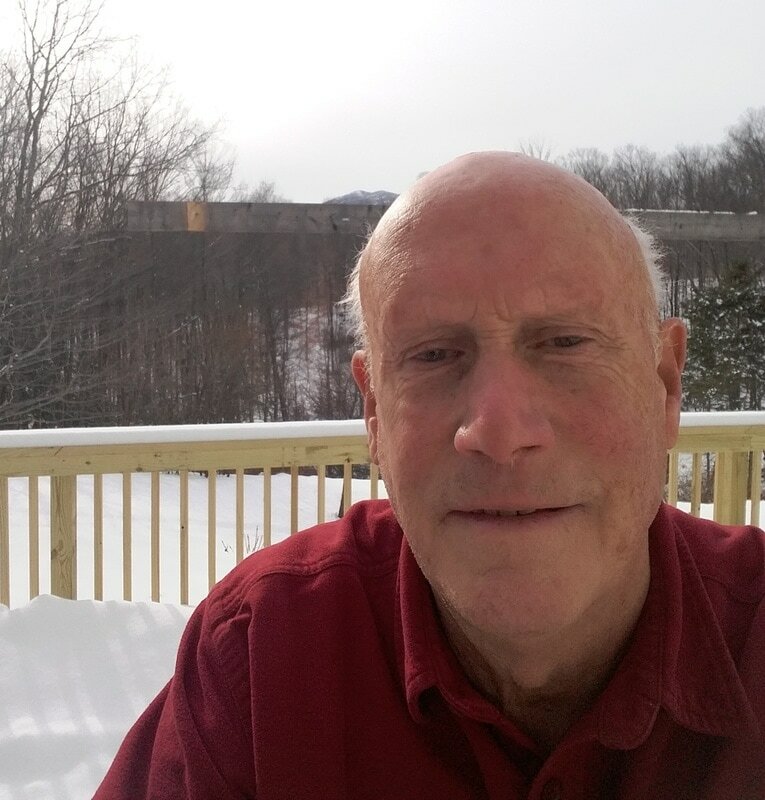 He graduated from Worcester Polytecnic Institute (WPI) in 1963 and worked in the bearing industry as a mechanical engineer from 1964 - 1996, working in both Connecticut and New Hampshire. Following retirement, he became very involved with community work and arts organizations. Bill has served as Chairman of numerous town committees in Dublin during the past 20 years and is currently treasurer of four organizations. He served as Trustee chairman at the Dublin Community Church for many years and has been actively involved with the Monadnock United Way campaign for the past 10 years. Bill was one of the founders of the Peterborough Folk Music Society, following the closing of the Folkway in 1995. Theresa Majoy graduated with a Bachelor of Science from Lowell State College in Elementary Ed. and received her Master of Ed. From Boston University. 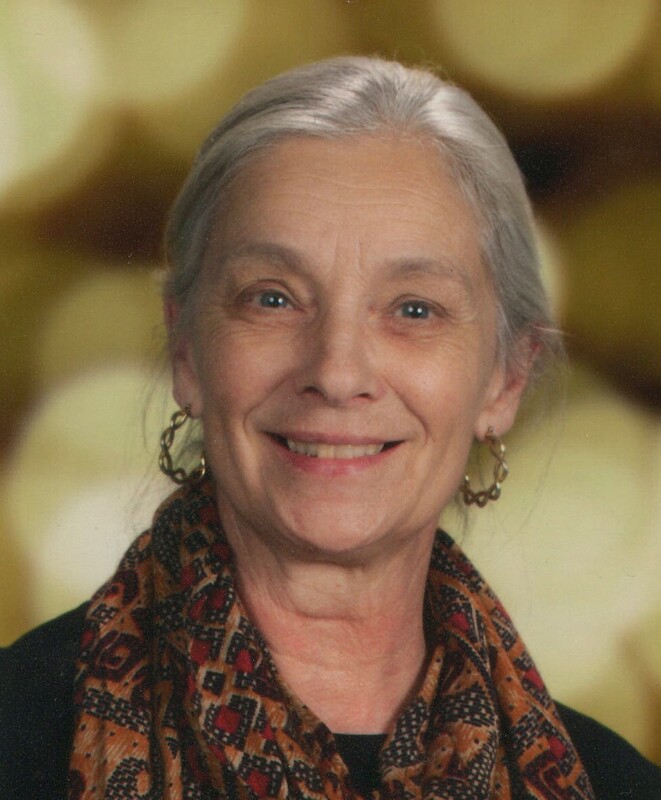 Working as an educator for 40 years, she spent the majority of time in the classroom and some time also in administration. Theresa has 2 step-children, 4 adopted children, and 1 adopted grandchild, Emma, who is in the Keene Youth Chorus. Theresa’s participation on the board is fueled by her appreciation of Maria and Esther’s enthusiasm and love for their work and the quality performances they bring forth from the singers. Perseverance and organization are what Theresa contributes to the board. In 2005, attorney Kelly Dowd left the "Big City" of Concord and followed his heart to Keene, NH, where he has been engaged in the practice of law in Southwestern NH ever since. His primary focus is "small-town" litigation and encompasses criminal defense, family law, appallate work, land use and zoning, as well as litigation. Nancy Salwen teaches singing to adult and teen “non-singers,” beginners, and anyone who wants to be more comfortable and expressive with their voice; she leads workshops and giving lessons in New England, New York City and California. She’s the author of the book (and online program), The Fear of Singing Breakthrough Program: Learn to Sing Even if You Think You Can’t Carry a Tune™. Nancy is also an early childhood music educator teaching in schools throughout the Monadnock region, as well as Music Together® family music classes. She is a graduate of Music for People’s Musicianship and Leadership program for music improvisation, and leads music-based team building workshops for businesses. Her guiding philosophy is that all people are born musical, that singing is everyone’s birthright, and that anyone who wants to can sing, given the right kind of nonjudgmental support and guidance, can do so. Nancy was raised in New York City, has lived in Keene, NH since 1979 and is an alumni of Keene State College. She and her husband Forrest Seymour live in Keene and have two children. Maria Belva saw a need for choral music education for youth in the Monadnock Region, and along with her husband David Vernier founded the Peterborough Children’s Choir in 1997. Beginning with 20 children ages 7 - 12, Maria cultivated a community of choral music excellence and expanded the one choir into three with 70 singers by 2010. The choir’s name was changed to the Grand Monadnock Youth Choirs in 2011 to reflect that growth. In 2015, Esther Rhoades joined Maria to help grow and strengthen the organization, and in May of 2017 Maria passed the Directorship to Esther. Maria Belva is a professional choral conductor and private voice teacher. She is a Certified McClosky Voice Technician. Maria has acted and directed for Raylynmor Opera. She is also active as a soprano soloist throughout the Monadnock Region, and in this capacity, she has performed leading roles in operatic and music theatre productions and appears often in churches, community events, benefits, and occasional solo recitals. Maria is a life-long chorister and understands first-hand the impact of creating music together. Founding and nurturing a youth choir for 20 years was the perfect culmination of Maria’s love of children and love of singing! David Vernier, accompanist, is a lifelong choral musician whose early professional career included teaching positions and conductorships in various public schools and colleges in the U.S. and Canada. He is an internationally known music critic who co-founded Classicstoday.com. David has degrees from New England Conservatory (B.Mus.) and Columbia University (M.A. ; M.Ed. ).